Ever since Raphael Varane let it be known that he'd consider a move away from Real Madrid, most of Europe's elite sides have declared an interest in the World Cup winning centre back. Juventus are the latest name to be added to that list according to 'Sport Mediaset'. 'The Old Lady' are desperate to add a world class centre half to their ranks which is why they are also after Matthijs de Ligt. The French defender's buyout clause stands at an eye-watering €500m which means anyone who wants to sign him will need to negotiate with Madrid. Manchester United, PSG and Bayern are keeping tabs on any development. None are short for cash either. 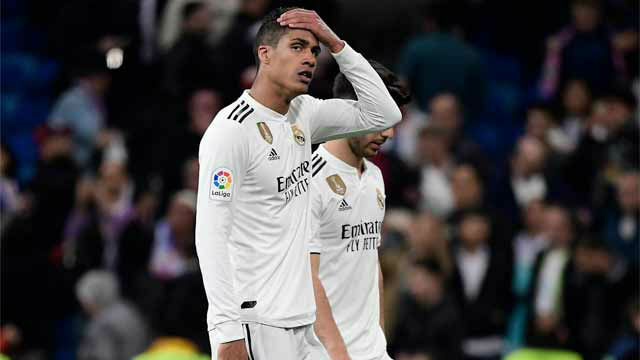 If Varane does end up leaving, Real Madrid will likely go for a cheap and reliable option, unless De Light becomes a realistic target. This is because they've already spent a large sum on Militao who will fight for a spot in the starting eleven alongside Sergio Ramos and Nacho.